Providing fueling & lubrication solutions for retail and commercial customers since 1922. We are 4th generation family owned & operated! We have been keeping Central Massachusetts families warm for almost 100 years. Radio Oil will help keep your business moving. We pride ourselves on top-notch service. 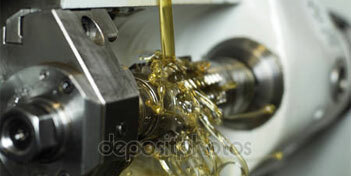 Radio Oil provides the best products matched with technical expertise.